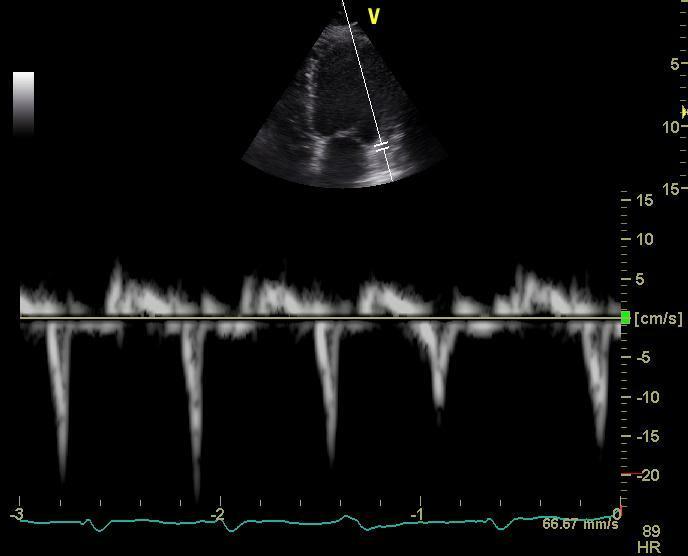 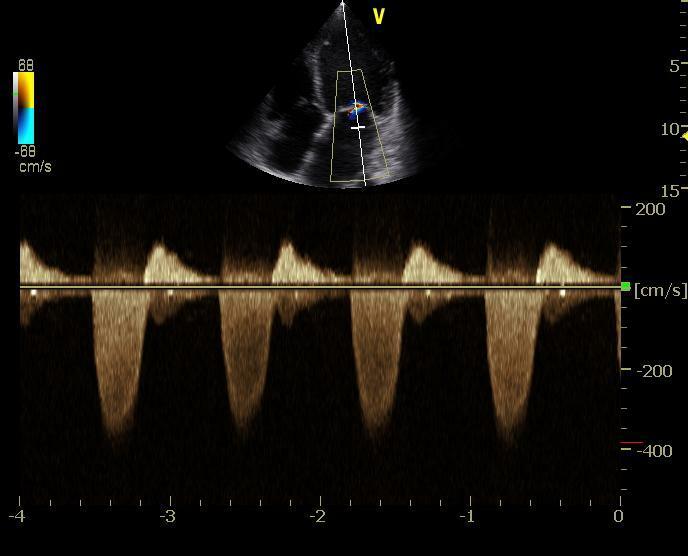 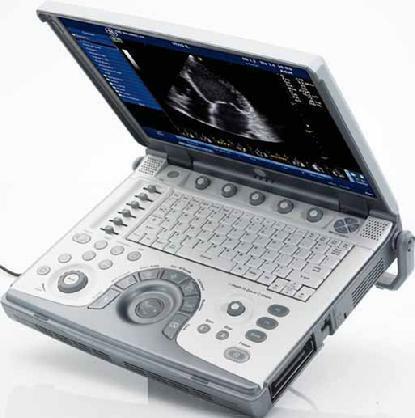 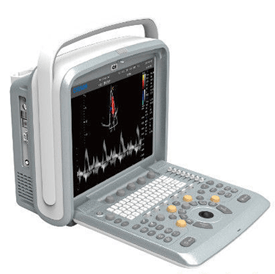 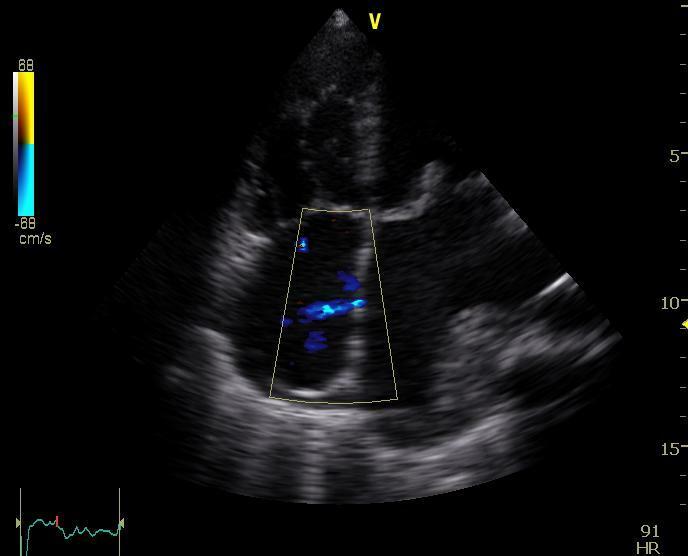 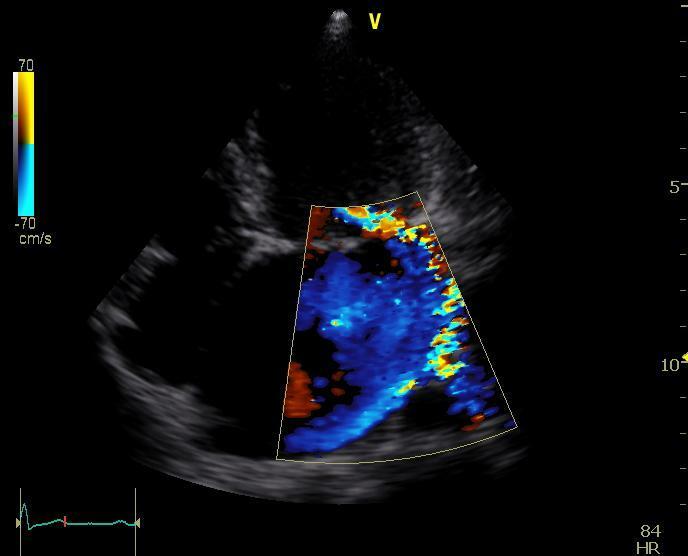 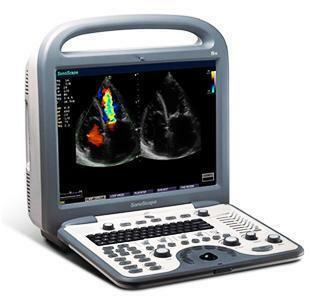 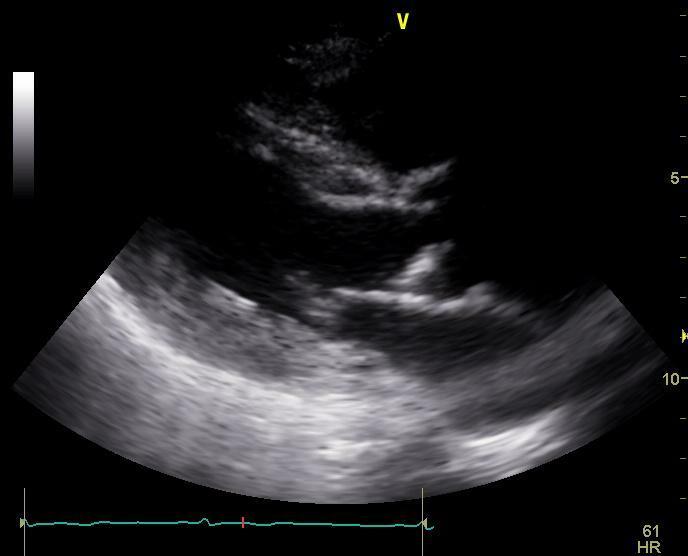 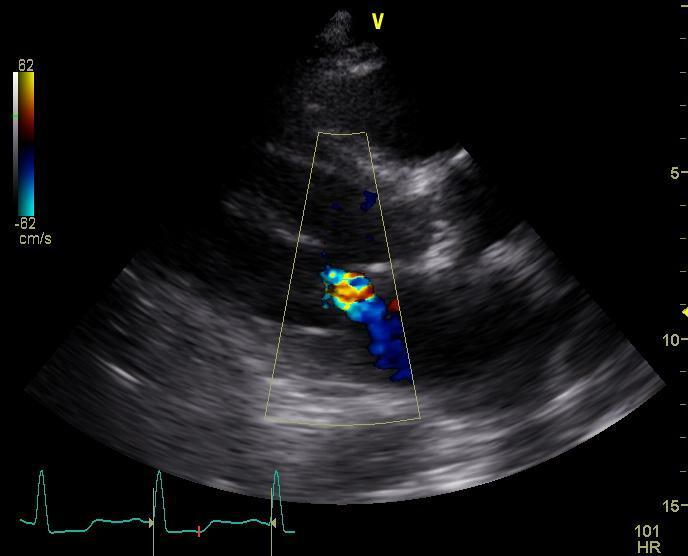 The GE Vivid E is a shared service portable ultrasound system focusing on cardiac imaging. 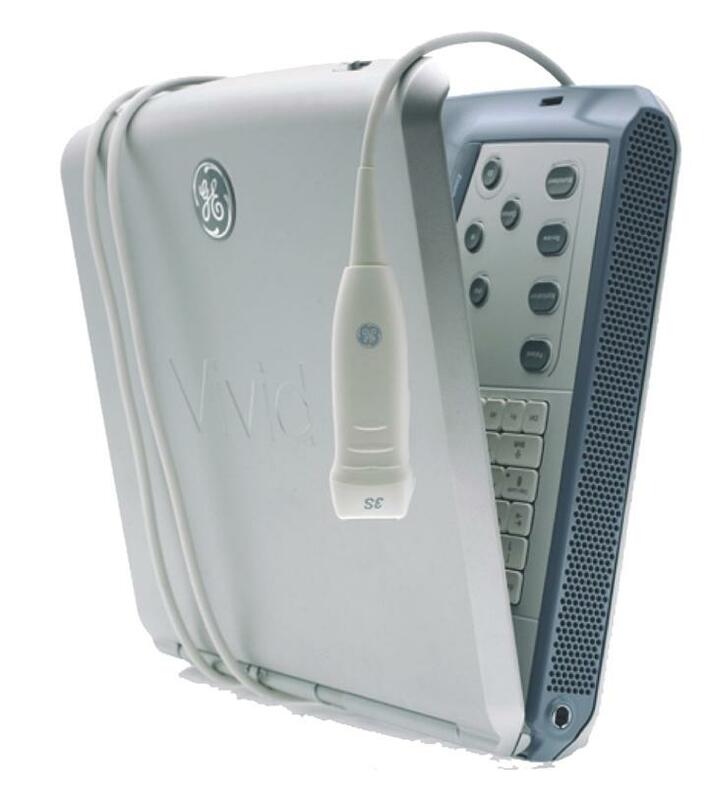 The Vivid E is all about power and features in a compact form with pricing reflective of the quality. 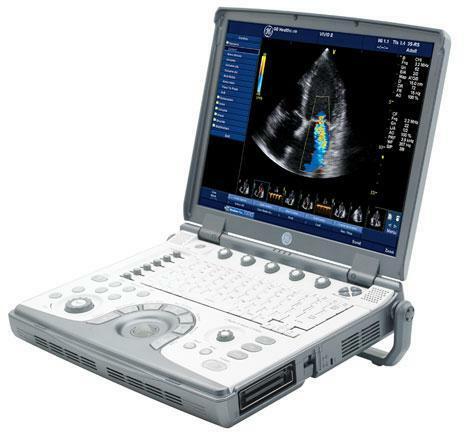 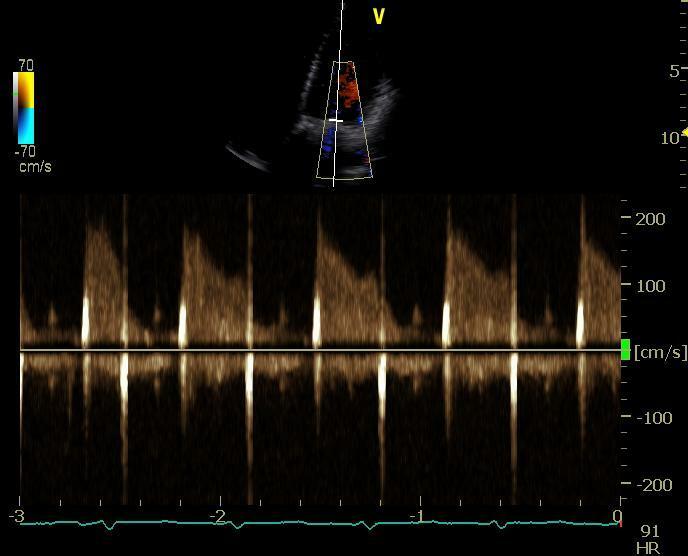 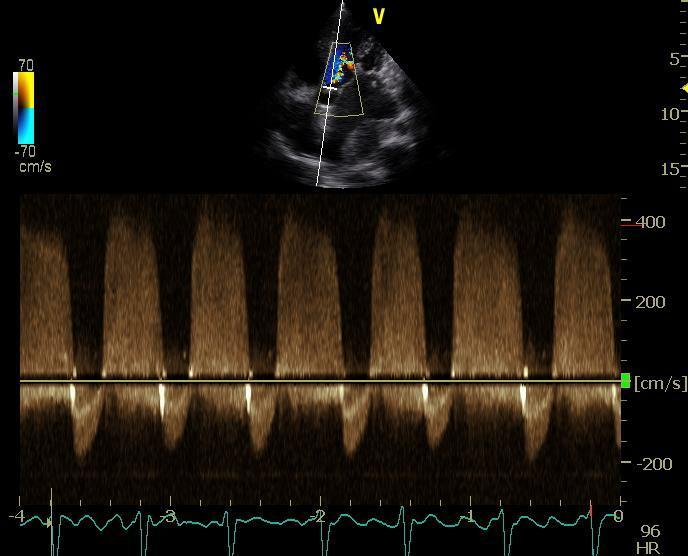 GE’s Vivid E carries technology migrated from the Vivid 7, making the Vivid E a gold standard for portable cardiovascular ultrasound imaging. 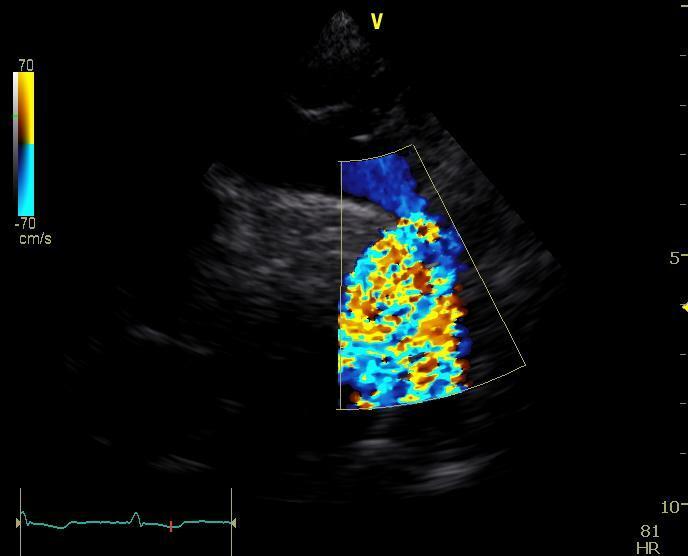 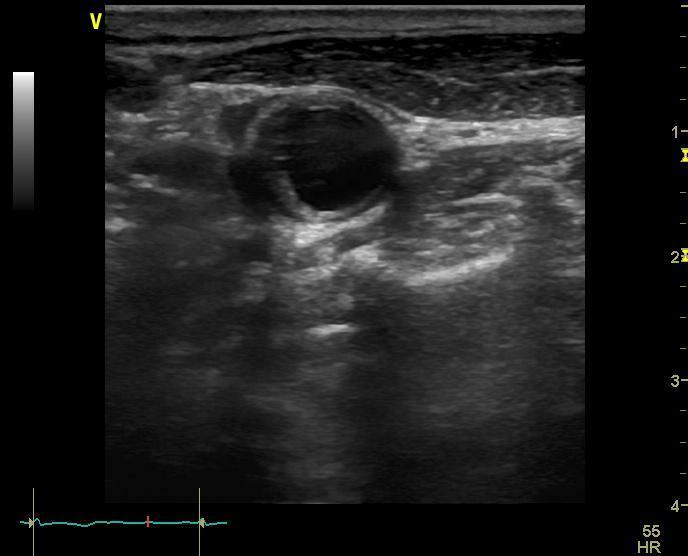 The premium options can include: Tissue Velocity Imaging, Tissue Tracking, Tissue Synchronization Imaging, TEE transducers, Smart Depth, Adaptive Reject and ICE Imaging. 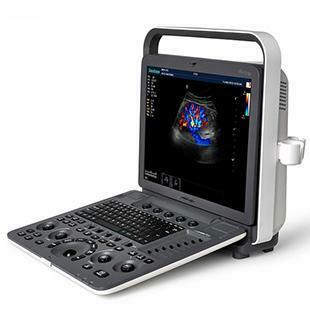 "I can most definitely say that UDS not only sold an instrument, but they have also stood behind it with unwavering customer support."